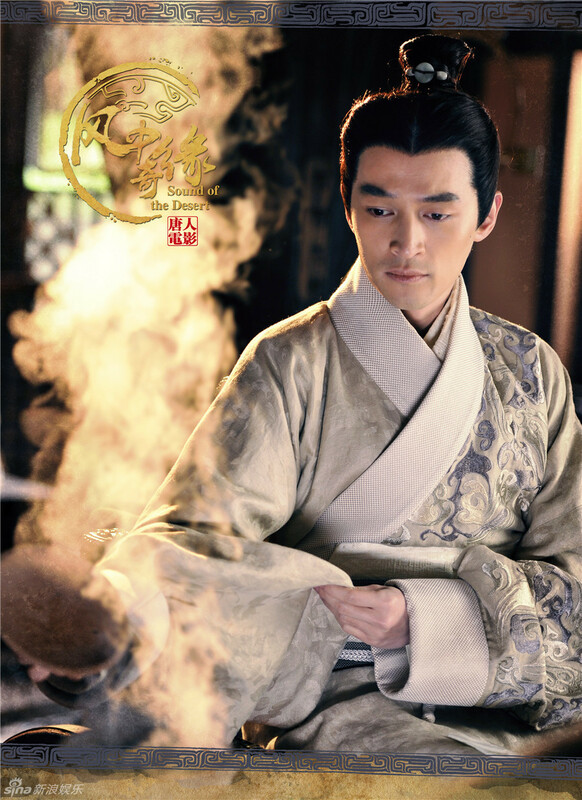 Synopsis:Jin Yu was raised with the people of Xiongnu, although her foster father is a Han. Due to political change within the Xiongnu, she was forced to flee to Chang'an, the then capital of the early Han Dynasty, changing her name to Xing Yue along the way. 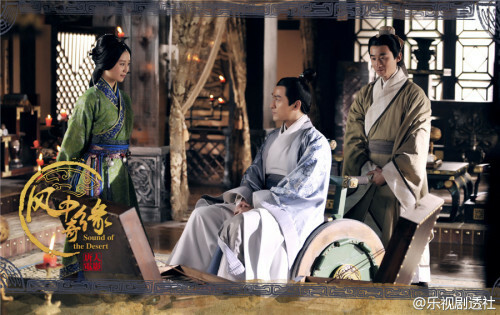 During her journey, she first meets the calm and kind Mo Xun, and later the handsome yet outwardly cold general Wei Wu Ji. 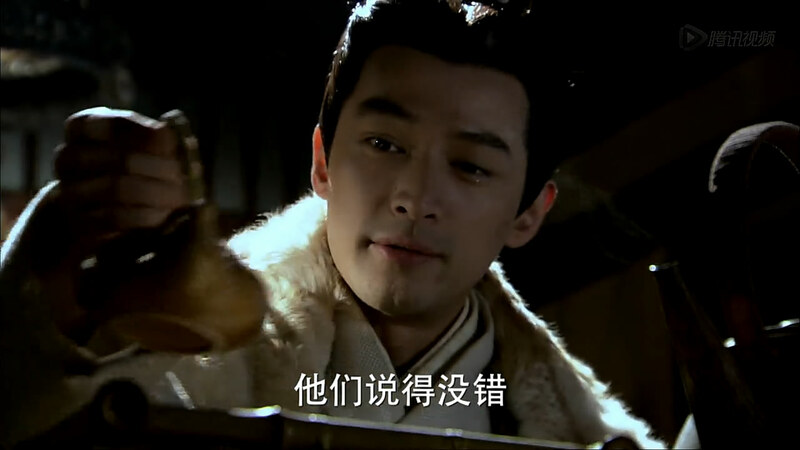 Xing Yue falls for one, but was rejected. Will she untangle her love knot? 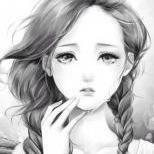 Who will she choose in the end? Yay! A thread for DMY! Ahh I saw the english translation of the book, but I don't know if I should read it. I'm not sure what's holding me back lol I think it has to do with knowing the casting before finding out about the book, although I have always been a book > movie/drama person haha. 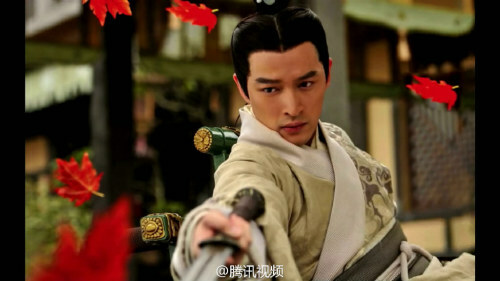 Maybe this is different because it has Hu Ge and I don't want to be spoiled. I don't know, I'm weird. The costumes looks really nice actually. Has anyone heard any news whether it will be broadcasted or not? They are already making preparations for the sequel...I really really want to watch Ballad of the desert, because I love the story and it also has one of the most satisfying endings..and I really don´t like the sequel´s ending. This is going ahead. Apparently it's still being edited. 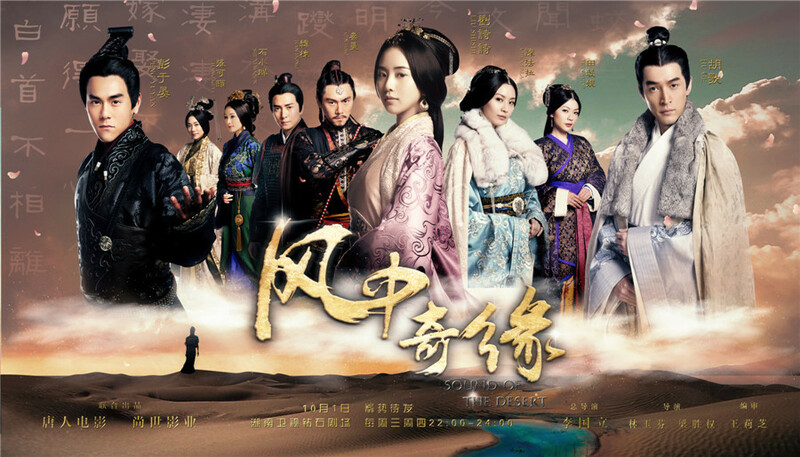 It has been renamed though to: Star Moon Legend (星月传奇)Many of the characters have also undergone name changes in order for the drama be be approved for broadcasting. 15 min unofficial trailer is out! 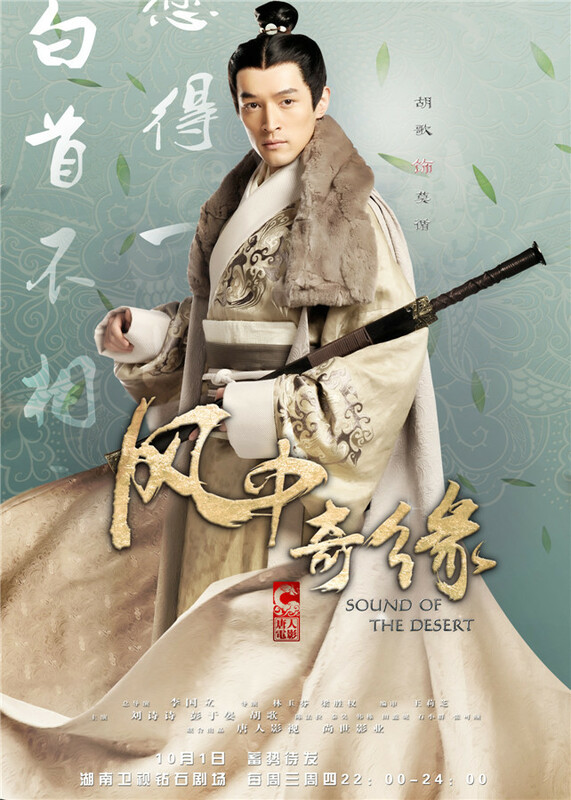 《风中奇缘》Sound of The Desert (formerly known as Ballad of The Desert/ Da Mo Yao) will be aired starting October 1st on Hunan TV, every Wed-Thurs from 10pm to 12am (that is 2 eps per night!) <333 It's been way over 2 years hasn't it?! Can't wait any longer! 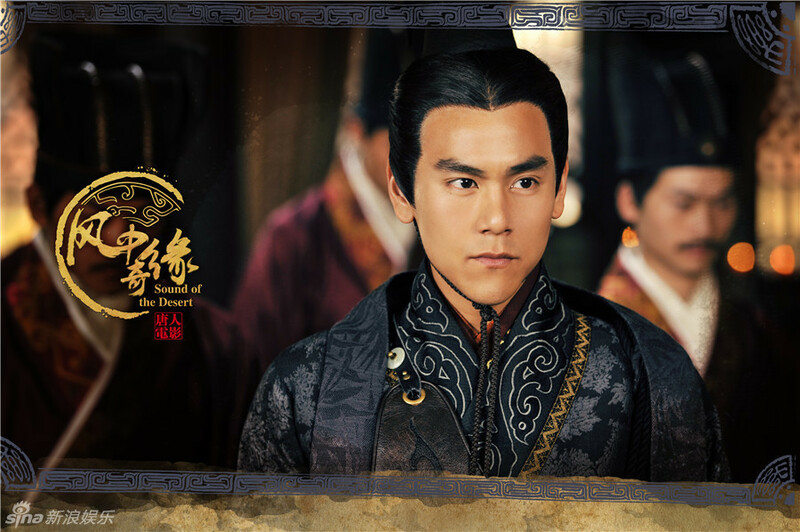 After finishing the Bu Bu Jing Xin drama, I have really high hopes for this one. 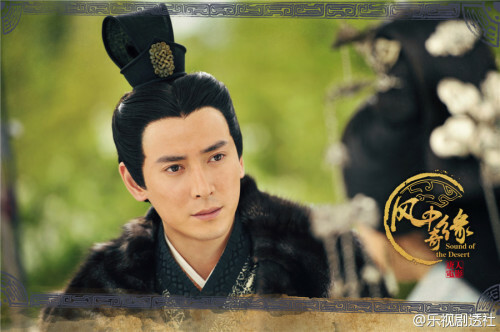 Tong Hua's novels have interesting plots. 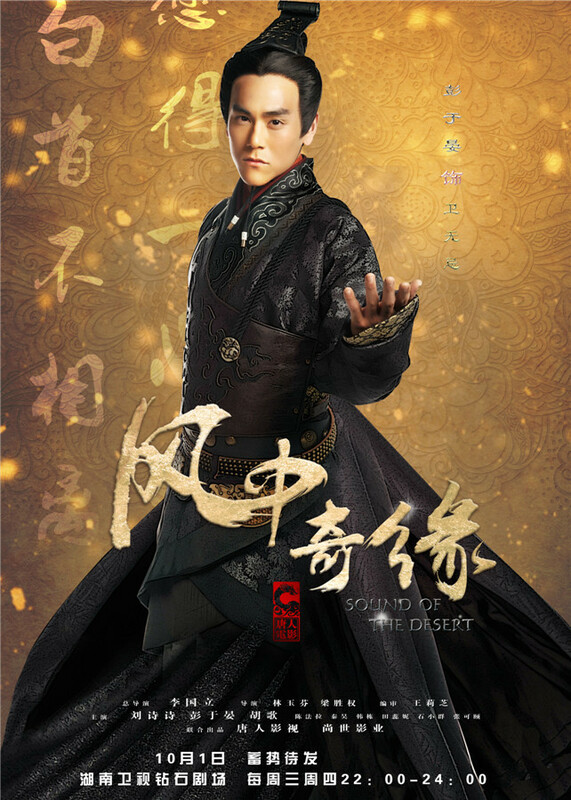 New MV - Sound of the Desert Song 'Hao Hao Guo' by Hu Ge. Gosh I'm so looking forward to this. The trailers n previews look really good. Hope it actually airs today. The channel still needs an uploader, and of course subbers and segmenters. ---------Edit:I uploaded raw hd version from v.qq.com. Note that this is the uncut version from v.qq.com, it includes the full opening theme and ending theme, it's also more complete than the regular broadcast version. Love the beginning. It's progressing quite closely to the novel although they cut out mostly the section of her childhood, allowing for only a few flashbacks. 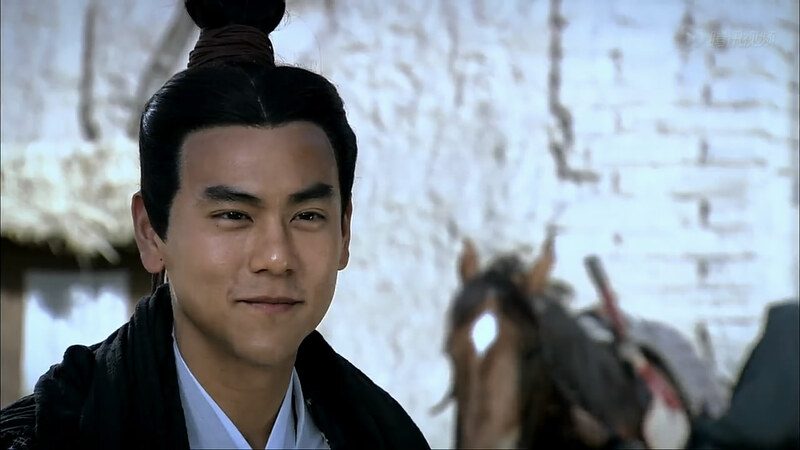 Can't wait for Wei and Yue to meet. 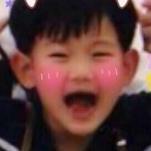 I realized that uncut version is behind the progress of broadcast version. However, the broadcast version cuts out about 20min long, that's why ep2 have the "scenes" from ep3. If the uncut version (dvd version) finish updating, it will have more scenes than broadcast version in general. Anyways, I'm loving the first 2 episodes but I kinda regret it that I jumped into the "live-ship" too fast, 4 episodes per week is totally not enough.LSS is sooooo beautiful in that blue desert robe(or whatever you call that), I think her condition is a lot better than when she was in BBJX, haha!Not shipping her with Hu Ge or Eddie yet but I think both guys are attractive in different ways. I'm more into guys who are proactive though so I think Eddie's character will still be my favorite, like in the novel.btw, there will be 40 episodes in total, I saw it from the video sites, not sure whether it's accurate but it should be pretty close to 40 episodes. 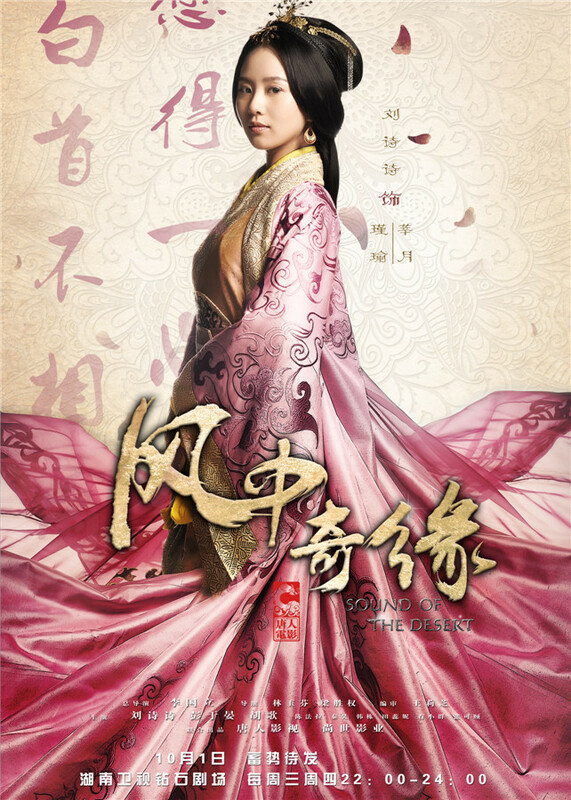 Liu Shi Shi looks so amazing in her costumes. I can't watch the episodes though. Never mind. I'm watching it now.